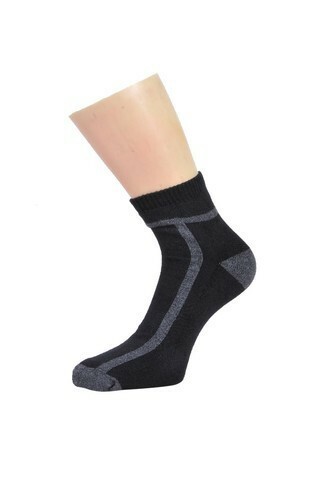 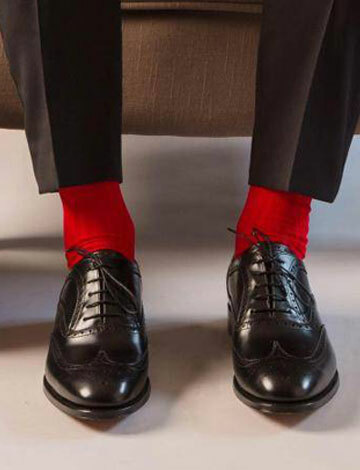 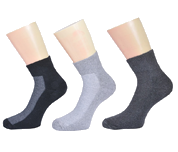 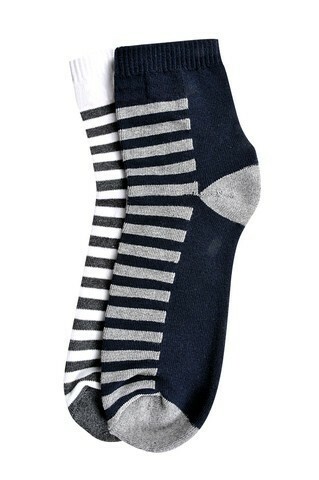 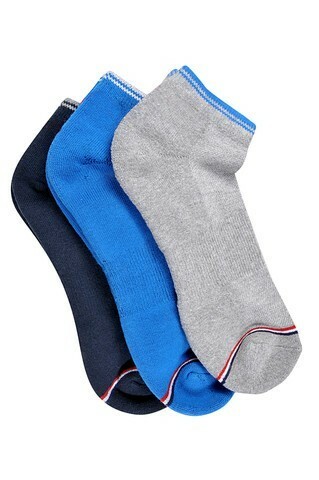 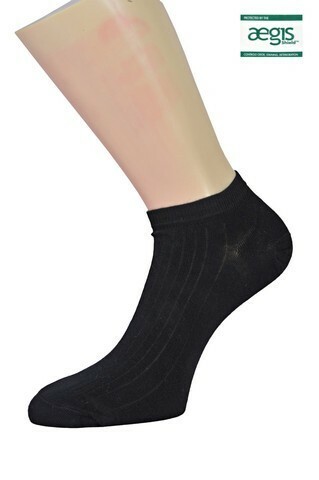 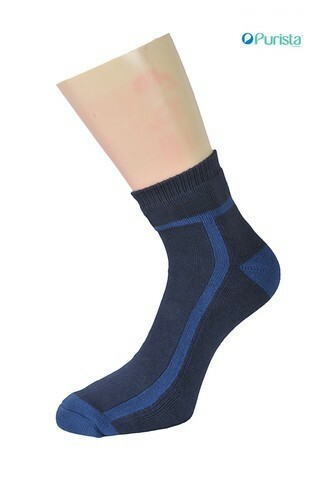 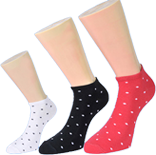 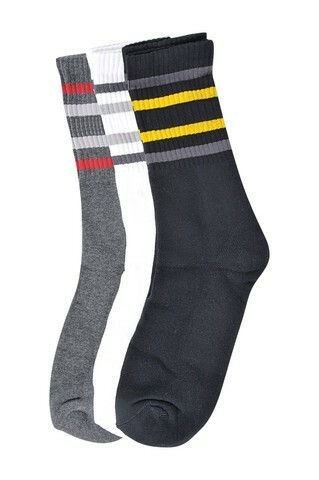 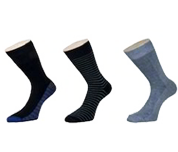 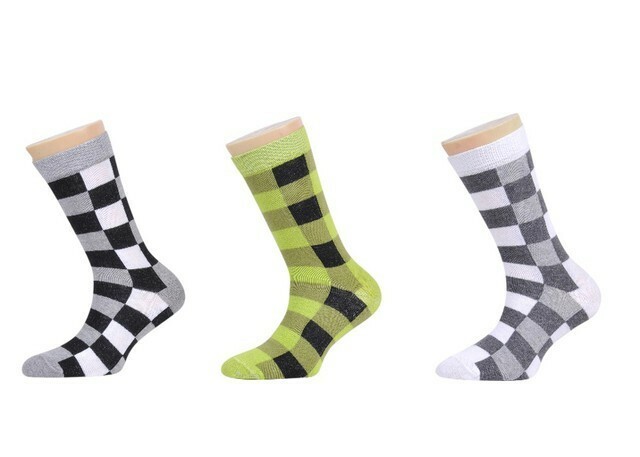 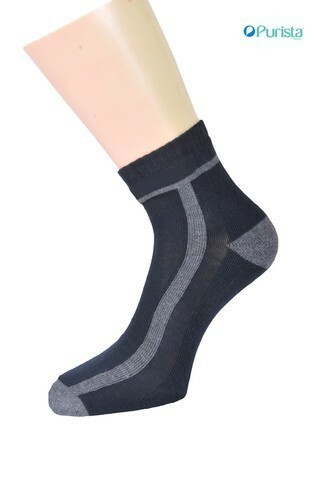 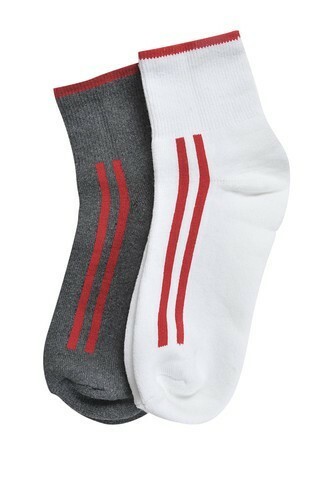 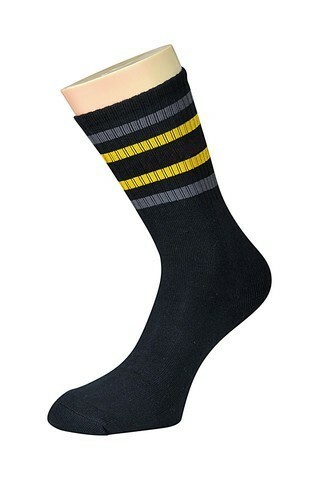 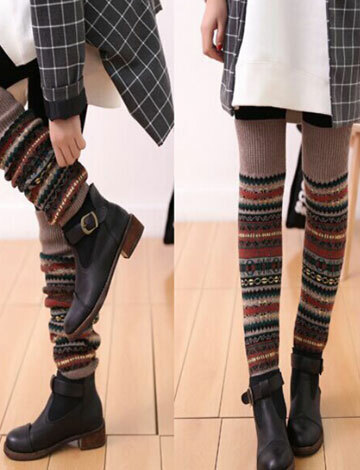 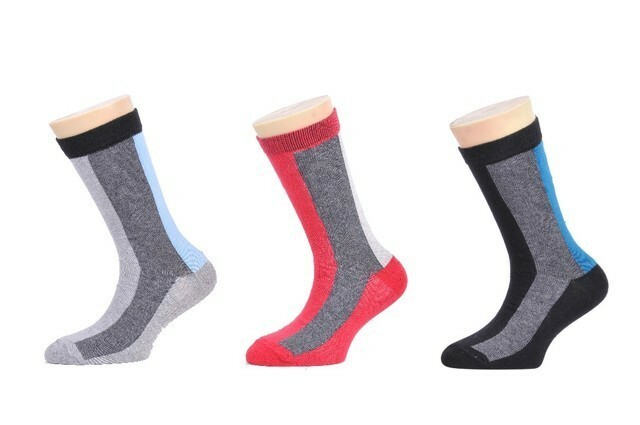 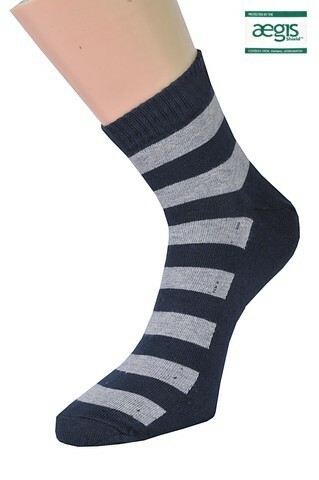 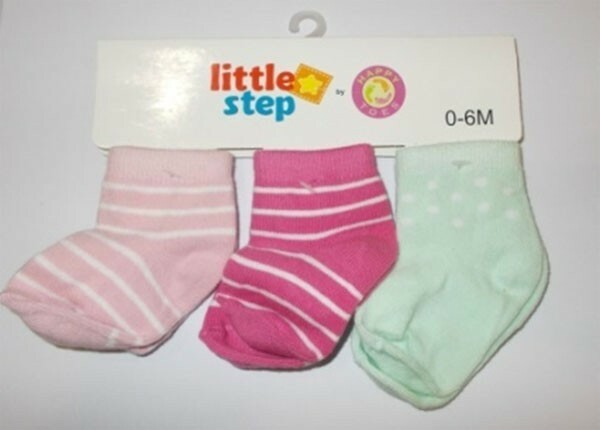 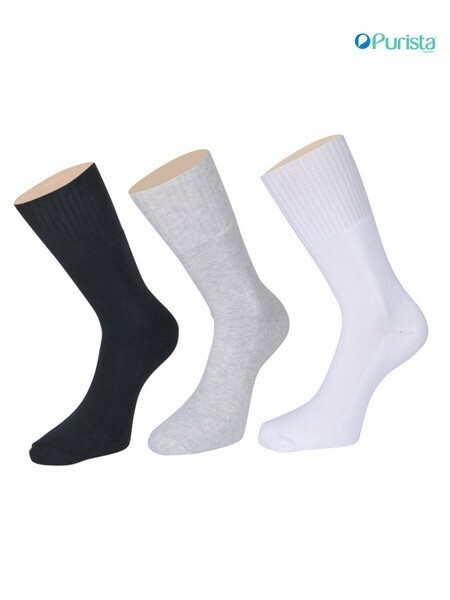 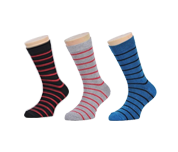 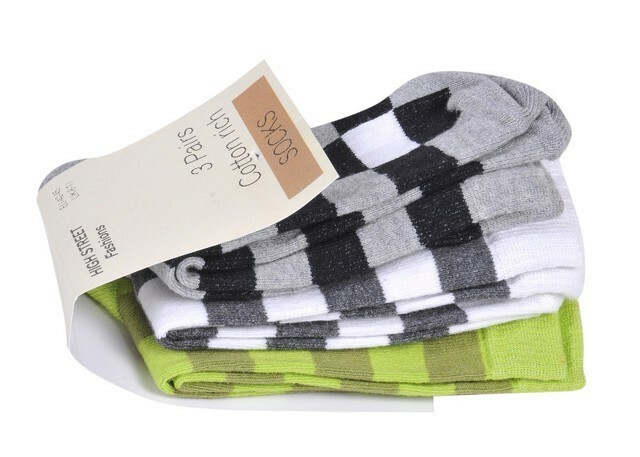 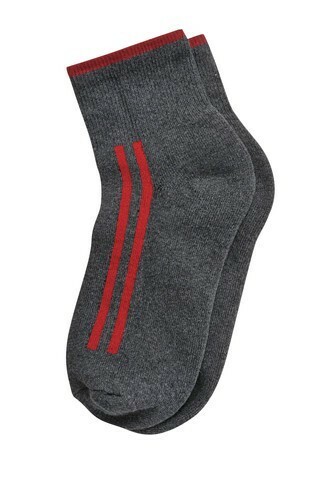 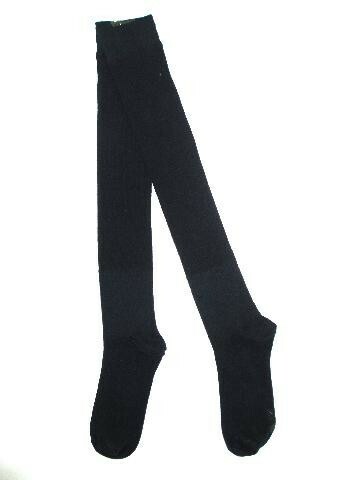 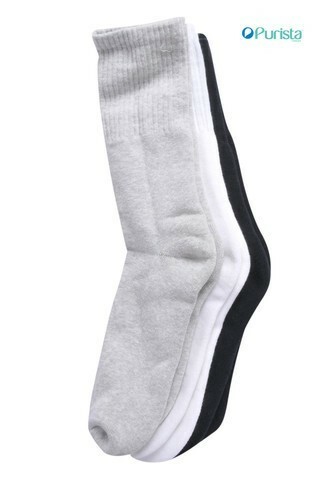 We introduce our self as a finest & largest socks manufacturer in India. 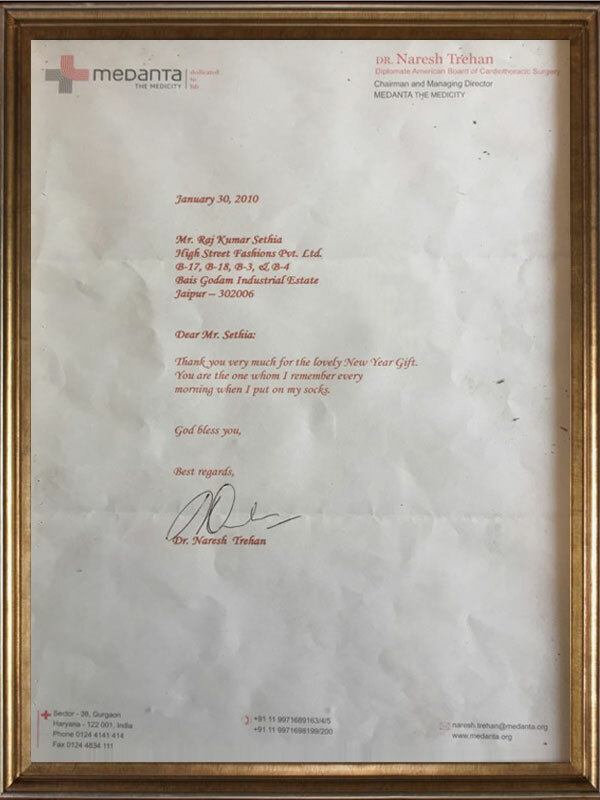 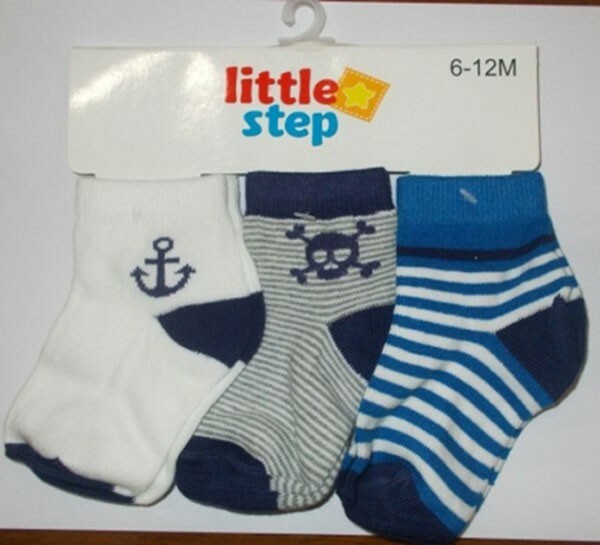 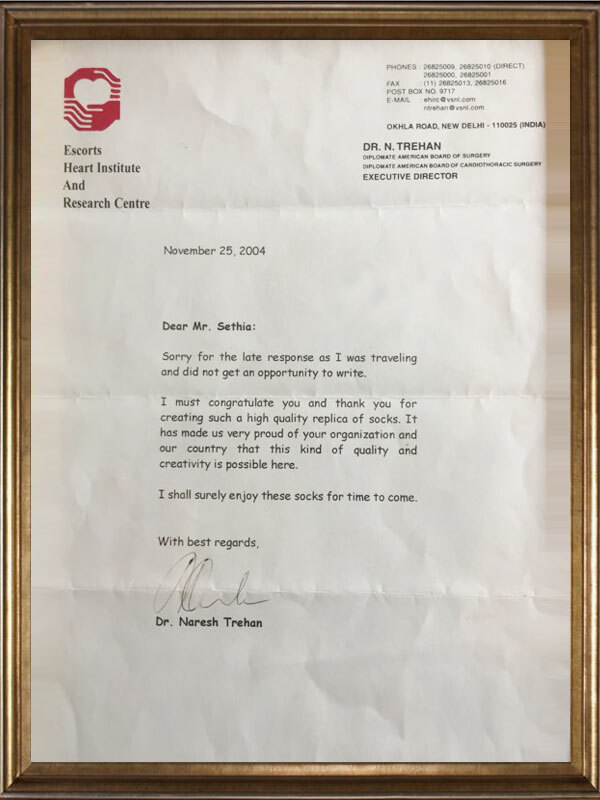 “High Street” group was 1st in India to introduce Italian computerized socks machines in year 1993 and its still going strong adding more machines every year & keeping itself updated with the newest Technology. 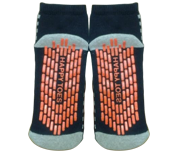 High street is the brainchild of Mr. Raj Kumar Sethia & Mrs. Neeta Sethia, as dynamic and energetic entrepreneurs they have skillfully guided the company’s strategic planning and technical alliance.